2. Professional mold design team. 3. 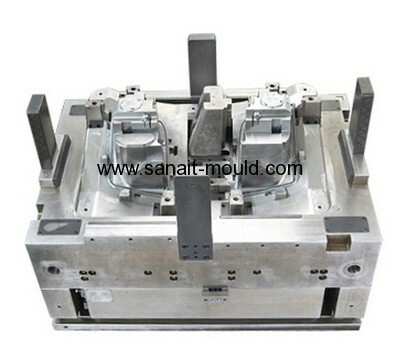 Professional mold making machines. 4. Professional mould and product QC team. 5. Rich mould making experiences with different clients from various countries.